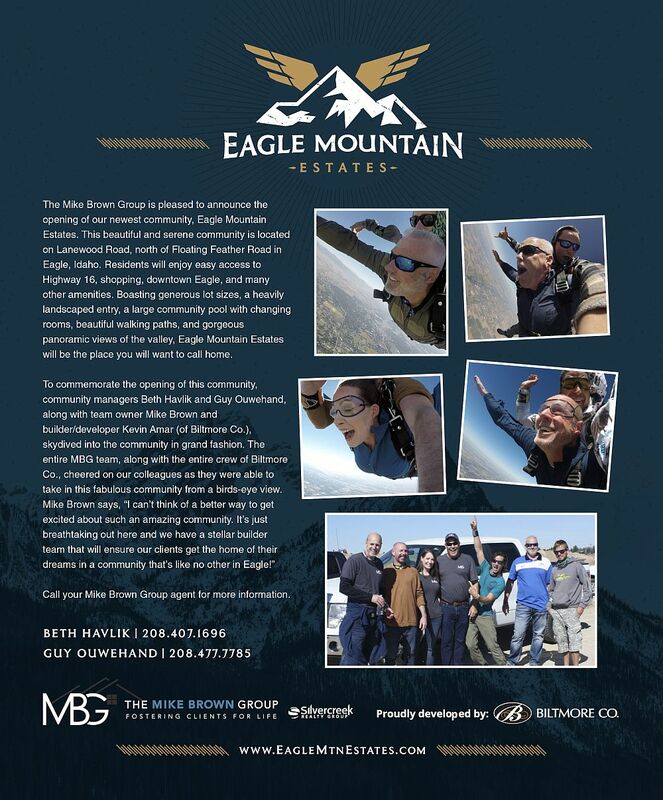 The Mike Brown Group is pleased to announce the opening of our newest community, Eagle Mountain Estates. This beautiful and serene community is located on Lanewood Road, north of Floating Feather Road in Eagle, Idaho. Residents will enjoy easy access to Highway 16, shopping, downtown Eagle, and many other amenities. Boasting generous lot sizes, a heavily landscaped entry, a large community pool with changing rooms, beautiful walking paths, and gorgeous panoramic views of the valley, Eagle Mountain Estates will be the place you will want to call home. 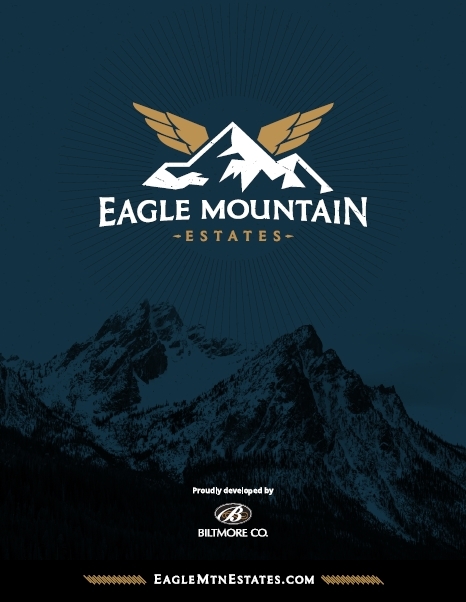 The new home community of Eagle Mountain Estates is located at the quiet end of Eagle with easy access to Hwy 16, State Street, and Eagle Road. This community has an incredible amount to offer. It is located within 15 minutes of Eagle Island State Park, and conveniently close to Fred Meyer and the new Meridian Costco (coming soon). This 6 page packet contains a plat map, Summary of CC&R’s, a list of amenities and a community description from the developer pertaining to the development of Eagle Mountain Estates. This printable packet has been put together for easy download and printing for your convenience and use. Located in NW Eagle. From Hwy 44, take Linder north, west on Floating Feather, N on Lanewood. Eagle Mountain Entrance on the west side.